Making memories whatever the occasion. Whether it's a wedding or a birthday party, a prom or a charity fundraiser - we all love to have photos of family, friends and guests enjoying themselves. 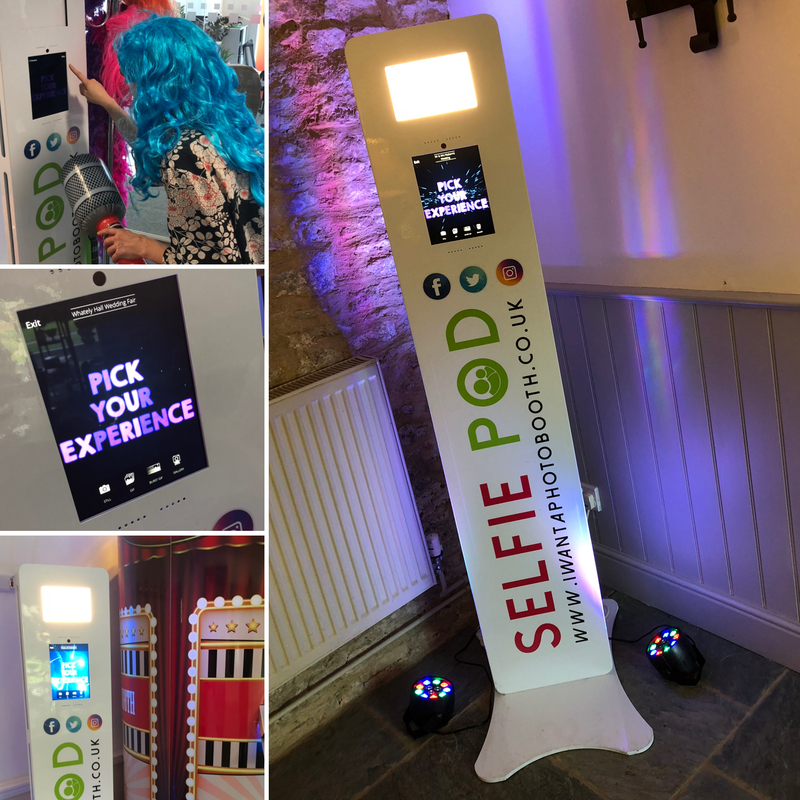 With a photo booth you can take that desire a step further. And all with total peace of mind. We've been photographing in and around Banbury for over 22 years. We've taken portraits of new parents, new babies, couples and families. We've witnessed birthday parties and christenings, anniversary celebrations and many, many weddings. We've made it our mission to provide you with wonderful, lasting, visual memories. Adding a photo booth to our service was a natural extension. 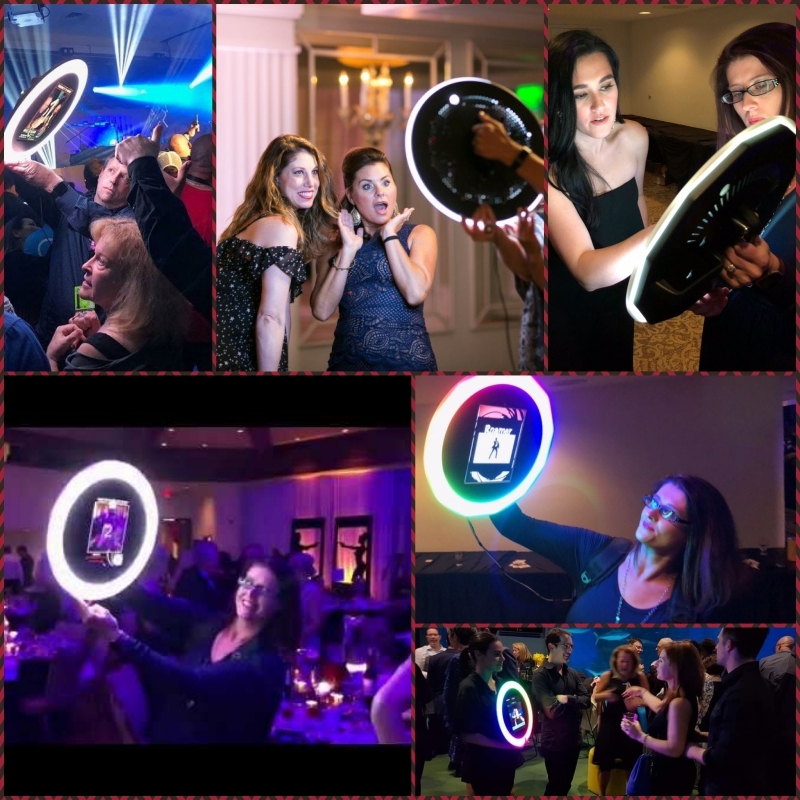 It's a chance to let every member of the party join into the memory-making and it adds a lot of fun to every party, wedding or celebration. 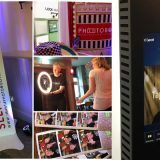 With us, your photo booth experience is as personal as your event. 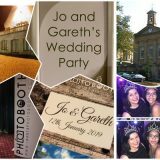 Choose from a range of standard packages, or book your photo booth and choose add-ons to suit your celebration. 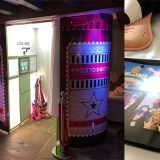 From backdrops to props, from prints to keepsakes to social media posts, use our photo booth to make your event as unique as you are. Always knowing that we'll be on hand to help should you need it! 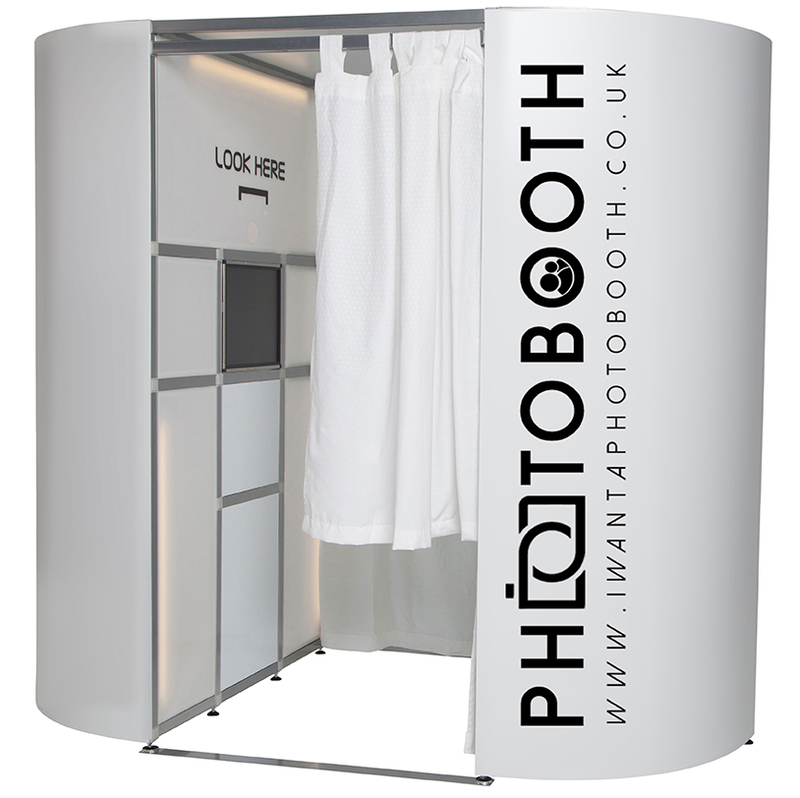 Which Photobooth is Right for You?